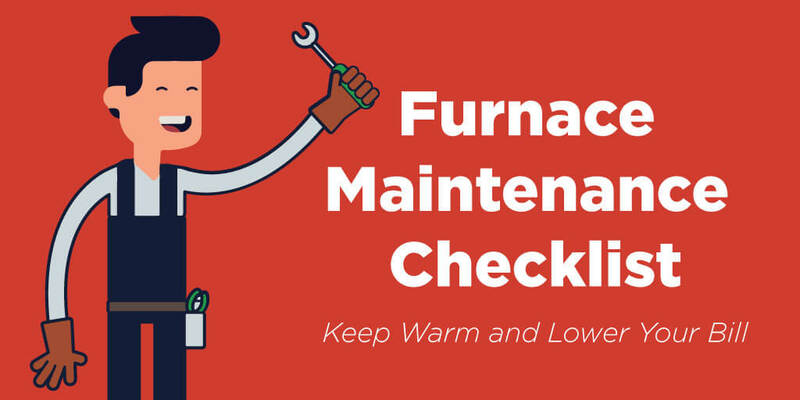 Winterizing your home with a furnace maintenance checklist will maximize the efficiency of your temperature and help curtail HVAC expenses by reducing heat loss. 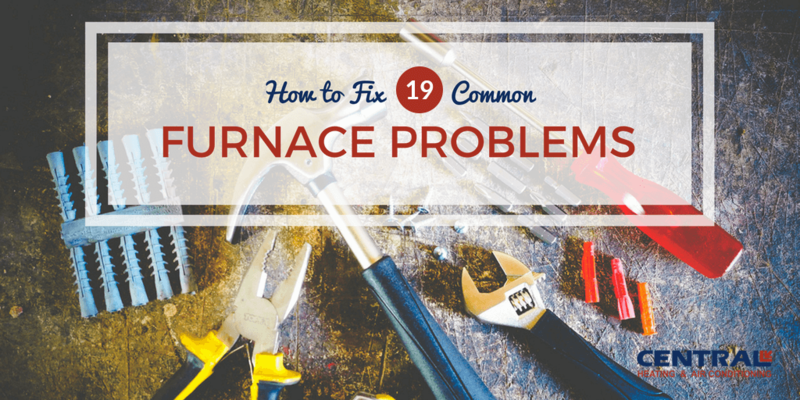 Many homeowners choose to hire a trusted HVAC company to prepare their furnace for the winter months, while others take the do-it-yourself approach. 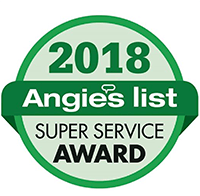 We recommend an annual service check by a professional to ensure your system is ready for peak performance. However, if you're planning to take some maintenance steps yourself, the following checklist will help you successfully prepare your furnace for the winter season. 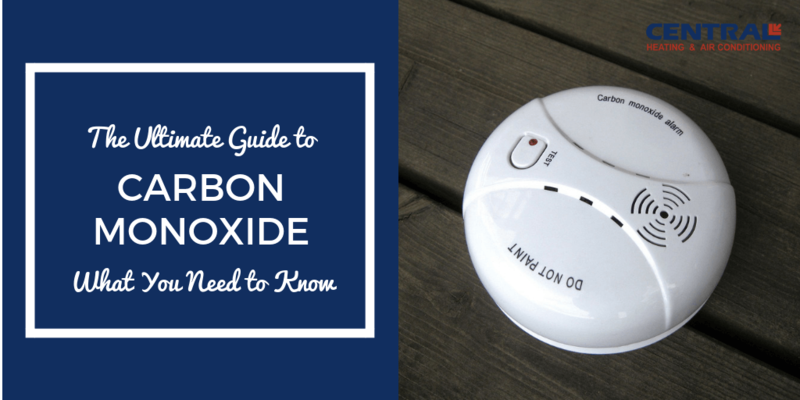 Carbon Monoxide is difficult to detect. It's been coined the "silent killer" for a reason. It doesn't have a smell, color, or taste. It can be found in your home from your fireplace, gas ranges and furnaces. The build-up indoors can poison people and their pets who breathe it. In a five year span, 2010-2015, a total of 2,244 deaths resulted from unintentional carbon monoxide poisoning, with the highest number of deaths each year occurring in winter months. As a licensed heating and air conditioning company, our commitment encourages us to share the consequences of this deadly gas and ways to help prevent carbon monoxide poisoning in your home. 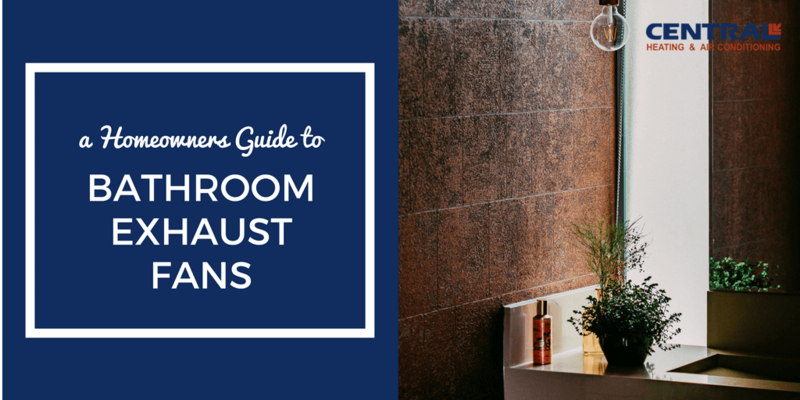 This guide has everything you need to know about your bathroom exhaust fans. And resources that cover everything related to bathroom fans. 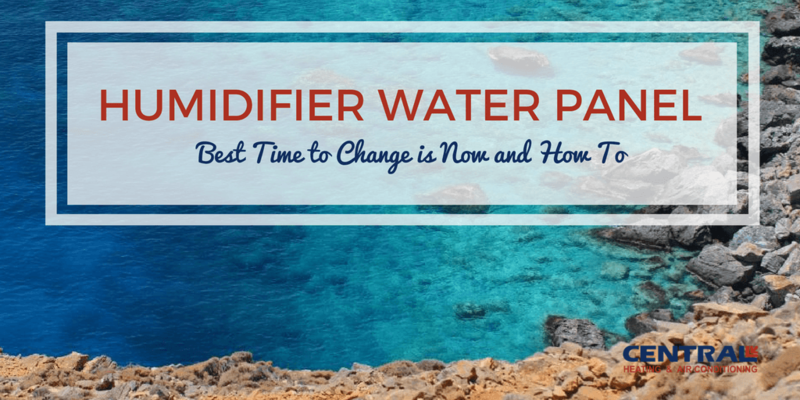 It's a one-stop-shop for homeowners looking to understand, purchase, and install their bathroom fans. From safety to odor control, there are many reasons why having bathroom exhaust fans in your home are an essential necessity. 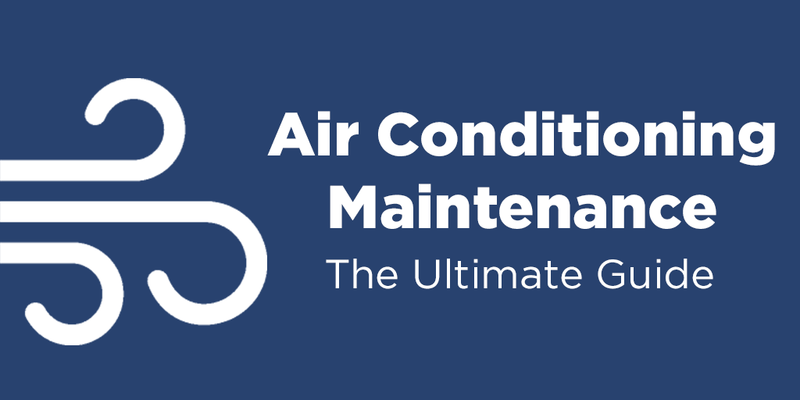 Air balancing will improve air circulation, increase energy efficiency and enhance the overall performance of your air conditioning and heating system. For a homeowner, it means delivering the right amount of air (hot or cold) to each room making your home more comfortable. Air balancing for a HVAC technician is the process of testing and adjusting your system using their skill and tools of the trade. They look at your intake and output and adjust accordingly. 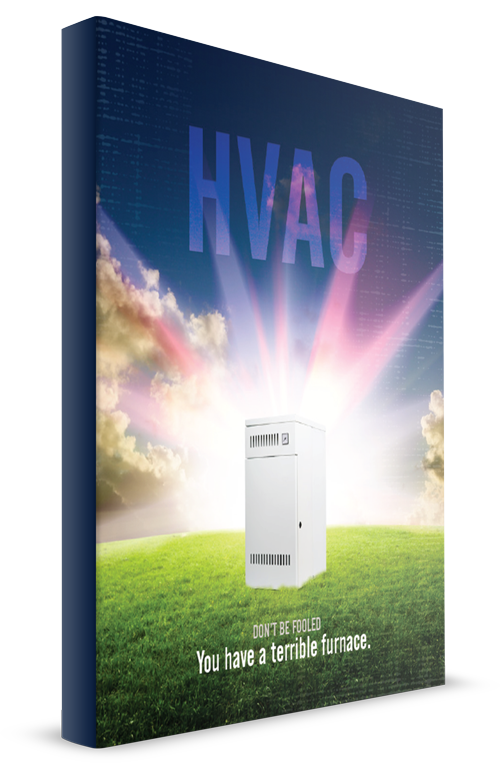 Rob Falke, President, National Comfort Institute -- an HVAC-based training company, adds "balancing is the single-most important step that can be taken to assure your systems produce comfort and operate efficiently." 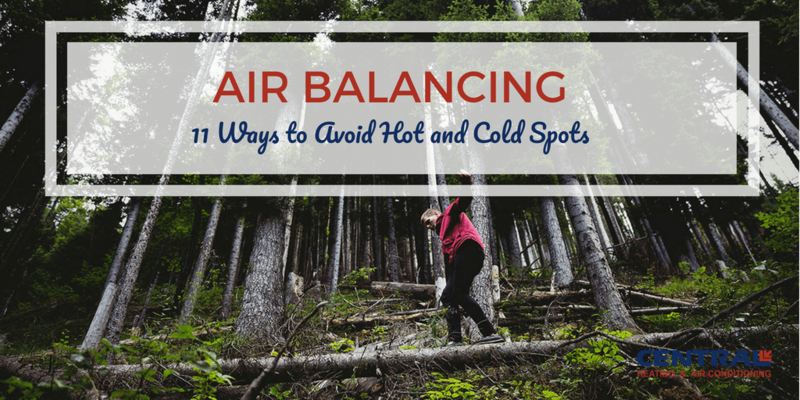 In this article, I'll share ways you can do-it-yourself to adjust (balance) your airflow for comfort. 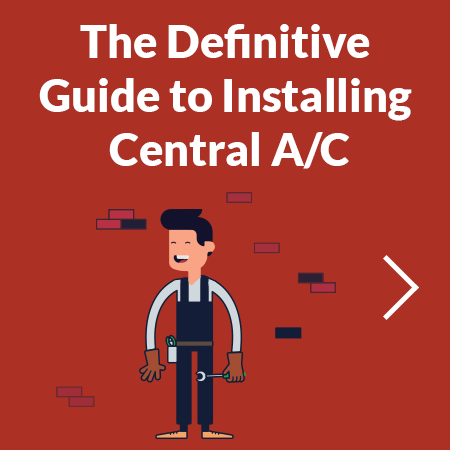 Then, I'll share ways that may require a HVAC professional and I'll help you understand how a technician will go about actually balancing a residential system. When it comes to indoor air quality, we're sure you would go above and beyond to keep your family safe and breathing the best air possible. 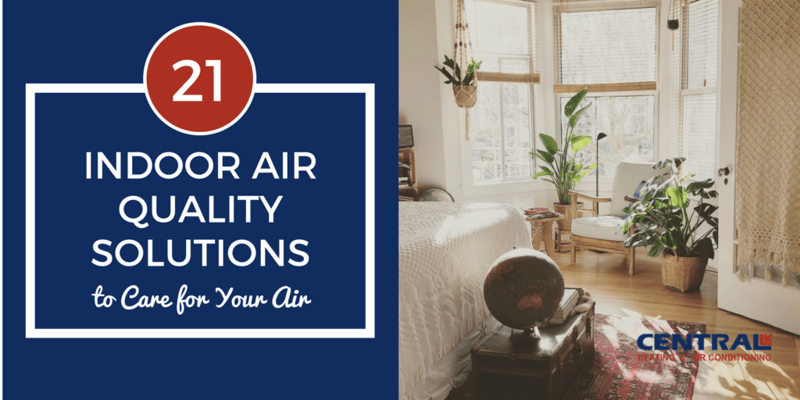 The solutions are simple that will bring more fresh air into your home and improve your indoor air quality and reduce those pesky household contaminants. If you're looking for actionable tips that you can use today, then you'll love this article. Many homes fall short when it comes to healthy indoor air quality. 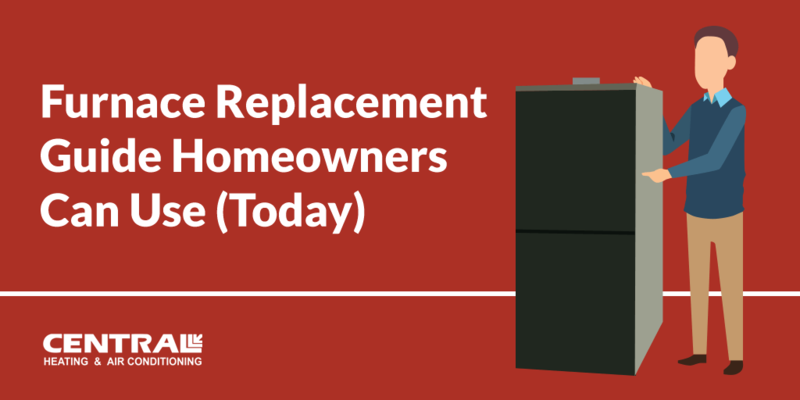 If you’ve decided this is the year you’ll replace your home furnace, begin your research now so your new system is in place in time for winter. You’ll find there are many brands to choose from, with modern features and energy-efficient options that should factor into your purchasing decision. 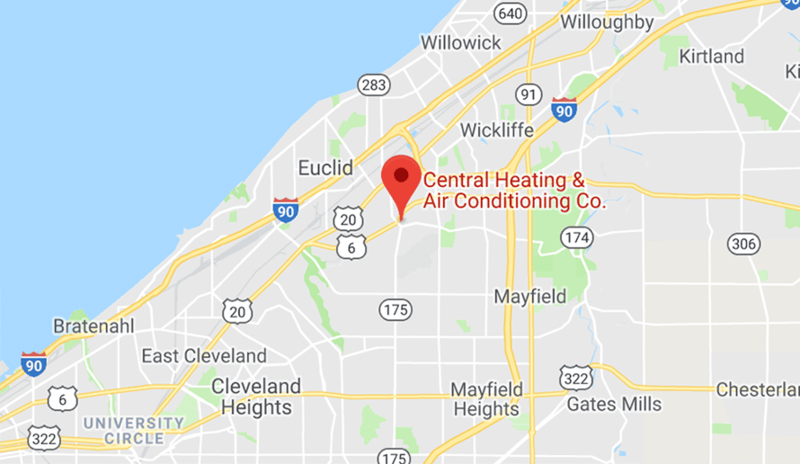 In this guide, we explain the most important features of residential gas furnaces, furnace replacement and present home heating enhancements that can work together with your system. A heating and cooling system provides comfort to your entire home. 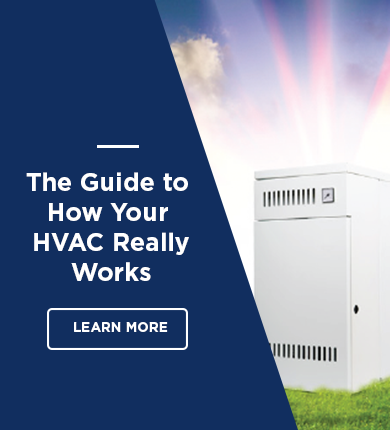 It is an extremely complex unit and requires indepth knowledge to install properly, but how do you know which HVAC company is right for you? Truth is - all of these are important. But, here's the kicker: you should never use any single resource to determine your choice. Because all of them matter. 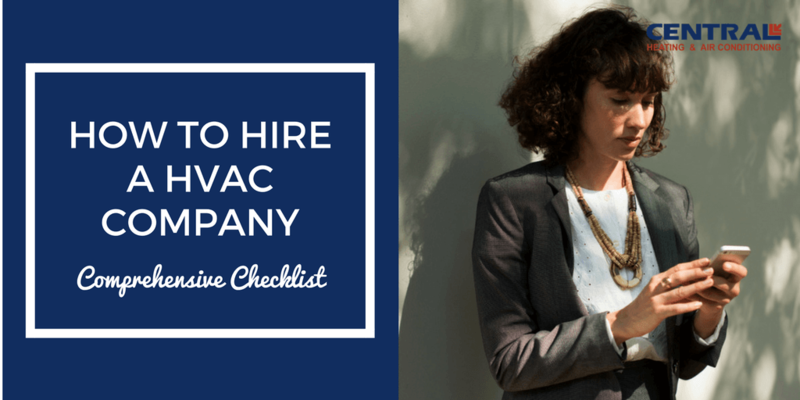 24 top questions to ask before you hire your next HVAC Company. Have you noticed a runny or stuffy nose lately? How about watery or itchy eyes? You may think only spring time with its blooming trees and flowers is the cause of your allergies, and you'd be right. But, many of those same symptoms can show up in the fall and allergy sufferers will be miserable. Ragweed is the most common cause of fall allergies. "Depending on where you live, ragweed-fueled fall allergies can start in August or September and continue through October and possibly November." According to accuweather, many regions throughout the United States are taken over by ragweed and mold spores, even when most plants begin to abscise for the winter. Because it can help you with your allergies.